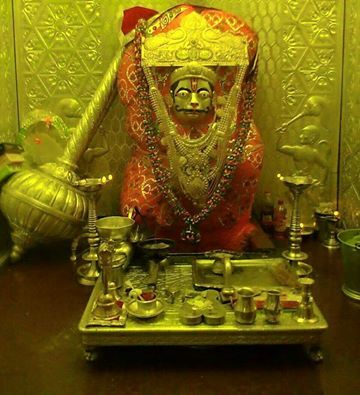 Mumbai, August 3, 2015: Humble pranams to you! I write to express the unhappiness of devotees at the adverse coverage on Mamtamai Shri Radhe Guru Maa in some channels. The reports are full of inaccuracies, unsubstantiated allegations, and rumors that have no basis in fact. It is unfortunate that a channel as respected as yours has also joined lesser known papers in broadcasting such reports, which rarely give devotees like me an opportunity to present our side of the story. I wish to highlight some facts that are widely being misreported in media that appear to be connected with a dispute between Shri Nakul Gupta and the extended Gupta joint family. Mamtamai Shri Radhe Guru Maa has no connection with the matter. Guru Maa has blessed us by sharing the Gupta family home for the last 12 years. For some reason the reports insist on calling the house an ‘ashram’. We sincerely hope that you will bear these facts in mind while reporting. We have firm faith in the courts and are certain that the truth will finally prevail. 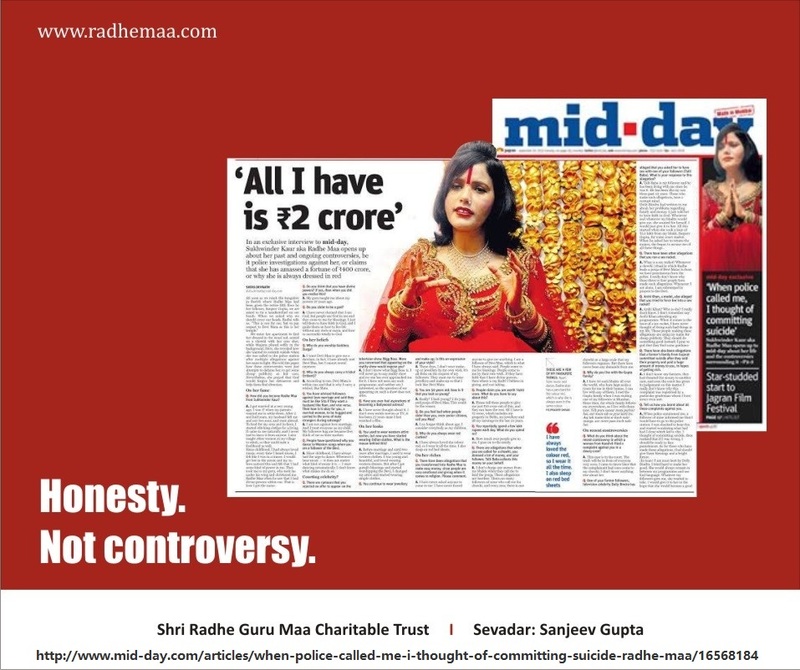 As a humble servant of Mamtamai Shri Radhe Guru Maa, I offer myself at your service whenever you need a clarification or comment on any report that your esteemed journalists work on for your channels. Guru Maa has supported hundreds of charities, NGOs and social service initiatives in the last two decades that would definitely benefit from wider publicity in your channel. 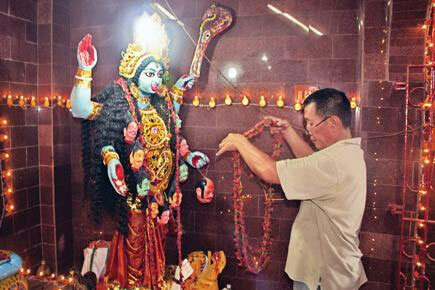 You may visit http://www.radhemaa.com to know more about these efforts. We shall be happy to share more information as and when required by you. It would be my pleasure as a devotee to welcome you to the darbar of Mamtamai Shri Radhe Guru Maa and serve you langar. 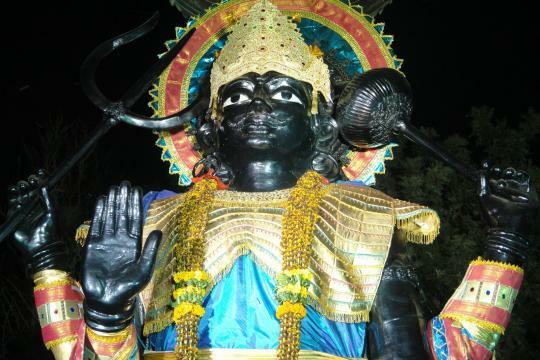 Shani Mantra is a way to please Shani Deva. 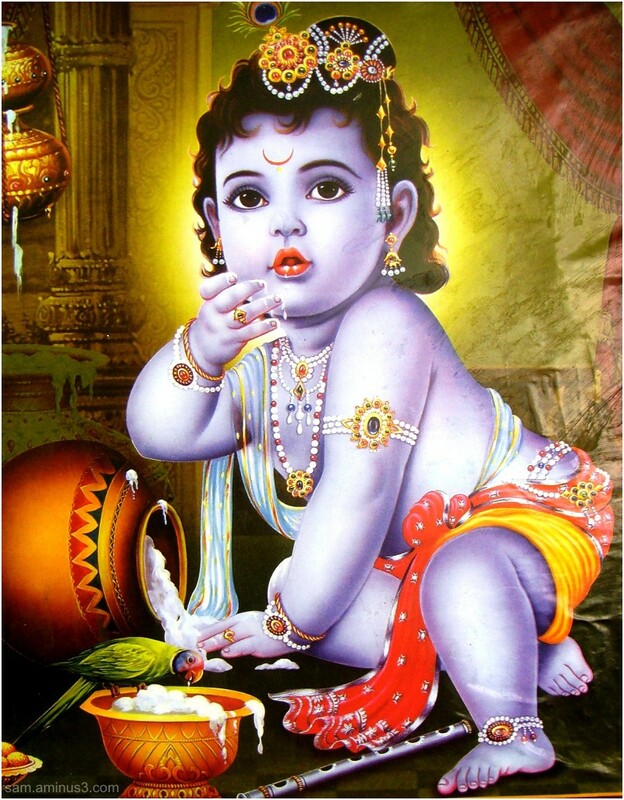 He will bless us with health, wealth and success.